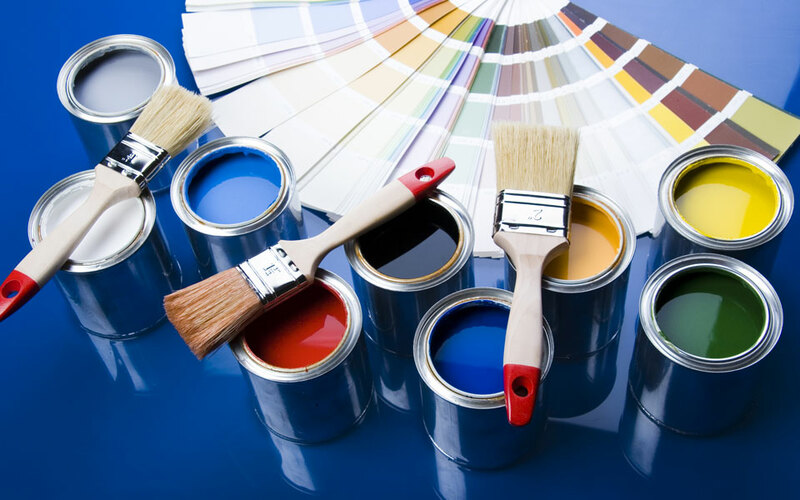 Al Amal Maintenance Painters has over 8 years’ experience of carrying out all aspects of decorating internally and externally for residential customers. Over that period we have worked for hundreds of residential customers. Residential decorating requires care and appreciation of the fact that you are working in the customer’s private space. Protection of furnishings, floor-coverings and personal effects are of particular importance, as is the interaction and communication between customer and the workers, we emphasize these points in our dealings with customers. 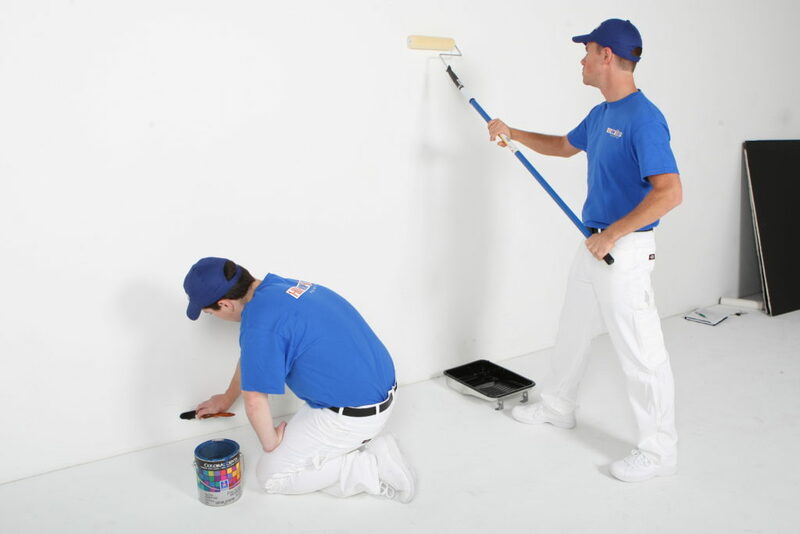 We will always do whatever is possible to reduce the amount of dust occurring when preparing the surfaces to be painted using the most advanced power sanders available to efficiently sand every type of surface down to get a smooth, flawless base ready for decoration. These sanders are attached to a vacuum extraction unit and the large amounts of dust usually created are sucked into a bag within the unit which is safely disposed of. The action of erecting a dust screen can be taken if required. Before Leaving we always ensure properties are left in a clean manners.